Player Registration: New and Returning! Register here to get you and your players information loaded for your coach. Bayside Breeze Fastpitch is a non-profit organization established in 1996. The mission of the organization is to provide young women the opportunity to develop as individuals and athletes while learning and performing the skills necessary to excel competitively in FastPitch Softball. 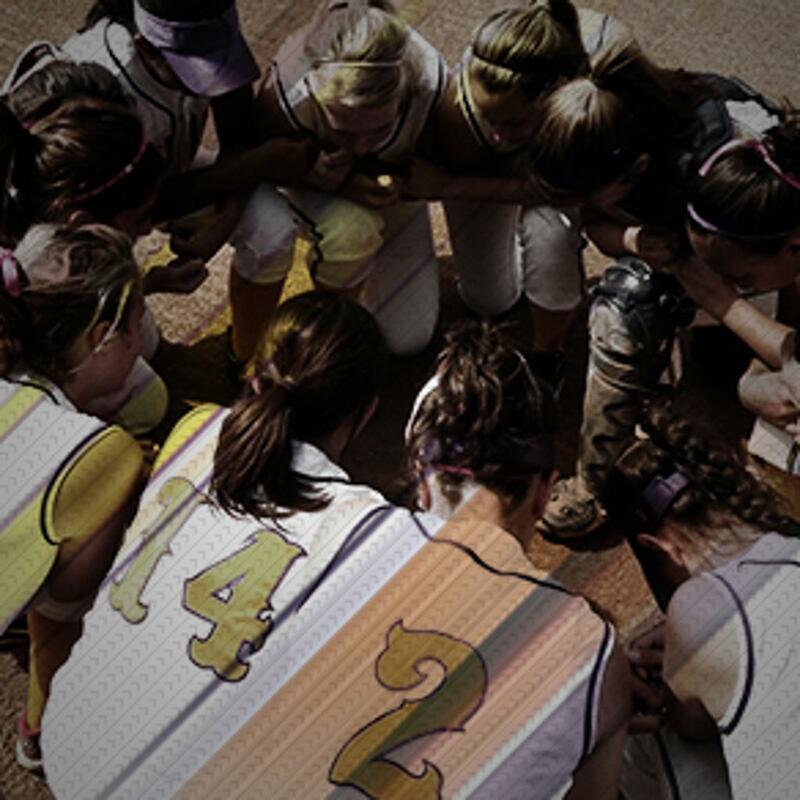 The members of the organization have established a support system that enables athletes to develop academically, mentally, and physically; preparing them college and playing collegiate softball. Bayside Breeze is fast becoming known for their successful programs here on the Eastern Shore with established winning traditions. The coaching and philosophy of this success is installed into all or our current programs. Current age group teams are 10u, 12u, 14u, 16u & 18u with multiple teams per age group and several different classes. Rule #2...Be Respectful.....to Umpires, Coaches, Parents and other players. Rule #5… Place high in the Nationals and World Series events....again not a rule but a statement for where we want to be. The teams are coached by a mixture of seasoned travel ball coaches, high school coaches, and College Coaches with a history in baseball and softball.